A clothes washer and dryer are very important appliances in most homes. They enable many families to do their laundry conveniently. It is therefore prudent to clean these machines on a regular basis. After many months of laundry, the dryer will get dirt, debris, lint and dust buildup. All these will stop the air from escaping freely from the dryer. As such, dryer vent cleaning is very crucial. The hot air that backs up into the dryer may build up and cause a house fire. 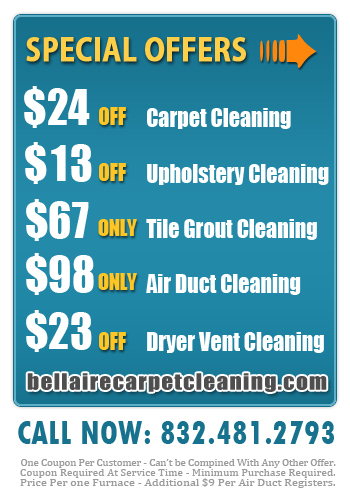 At Bellaire Carpet Cleaning, we have professional dryer vent cleaners. So if you are not sure when your dryer was last cleaned, let us inspect it for you. The inspection will help to prevent possible house fires, which may come as a result failing to regularly clean your dryer. A dirty dryer takes longer to dry up your clothes. This translates to huge power bills. 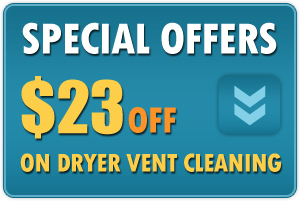 We are encouraging you to let us do your dryer vent cleaning. This will drastically reduce your power bills. We are a cleaning company of great repute. Therefore, we have the necessary technology and skill to do a wonderful job. Dryer lint cleaning involves emptying the lint receptacle in your dryer. In addition, the entire length of the vent is also cleaned. Our technicians also open up your dryer to clean it inside. Lint build up removal is not a job for an amateur. If you let an unskilled hand do it, you are risking the functionality of your dryer. In fact, you just might buy a whole new machine. 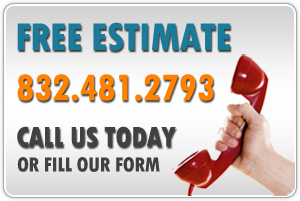 To avoid these unnecessary costs, let our licensed professionals clean it. 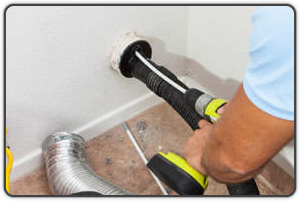 Our professionals’ experience in dryer vent cleaning spans many years.